Crompton Way Motors is a car dealership with integrity, one which believes in quality used cars and getting a good deal for the buyer. These values have endeared them to the RAC, creating a solid partnership between the two businesses. It is important to the team at Crompton Way Motors to dispel any negative feelings towards used-car sales people. They are all about a friendly and personal service, with quality cars and impeccable after care. It is an ethos that is shared by the motoring company, RAC. Which is why the two create the perfect combination together; Crompton Way Motors sell the cars, whilst the RAC provides an unrivalled warranty service. More than ever, quality is an important factor to consumers, with a need to be perfect before, during and after a sale. WIth cars being sold country-wide thanks to the internet, the RAC warranty is an ideal solution to keeping customers across the UK happy and always near to an RAC approved garage. Every car from Crompton Way Motors is prepared and checked to RAC standards as a result, and these standards are often far exceeded. Which is why, when you drive off in a car from them, you can be sure it is of the highest quality. 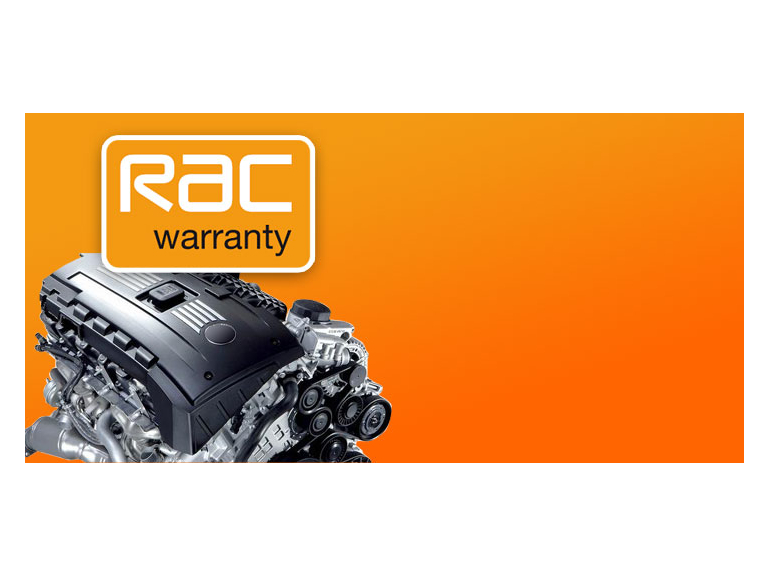 And, to make you even more comfortable with your purchase, Crompton Way Motors provide a 12 month RAC warranty with every vehicle, as well as three months complimentary RAC membership. So, if you're looking for a new car, try Crompton Way Motors. Not only do they have a great selection, but thanks to their RAC partnership, peace of mind is guaranteed. Give them a call on (01204) 684043.